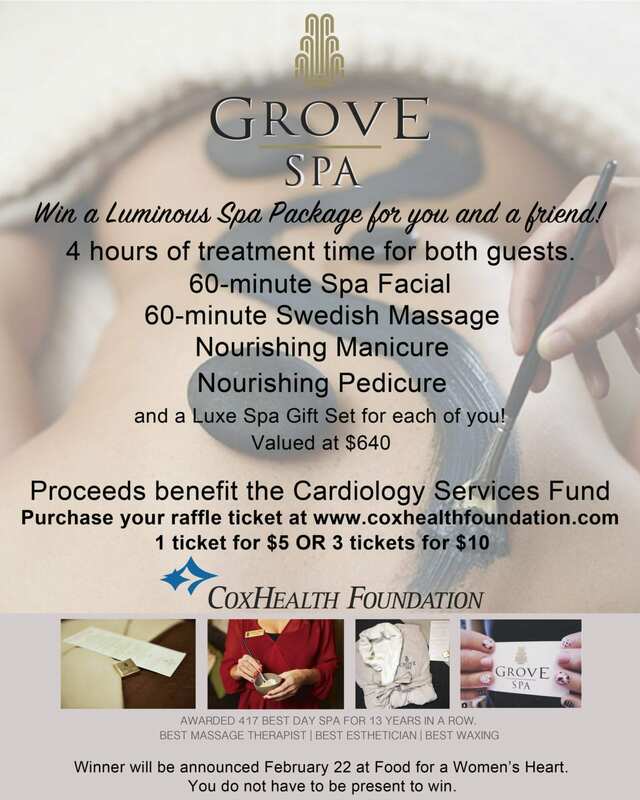 Home Blog Win a Luminous Spa Package for you and a friend! Online raffle tickets have closed. The winner will be announced at Food For A Woman’s Heart February 22.